A quick Dismal Hill to Old Ing through trip and a pint in the Crown. The best way to finish a week of work and start a weekend. Gaping Gyll on Sunday for some....assuming they survive the number 1 event in the Clapham Calendar; Big Jane's BBQ! Phil Gillispie In Robinsons pot. A recent trip to this rather interesting and challenging cave.. It has a bit f everything including a lovely streamway..
Rubber Duck Caving Club shared Bernies Café Ingleton's photo. Rubber Duck Caving Club added 4 new photos. A few Shots from Sundays Recce/ novice/ intermediate Training trip. Spot the team in the mist, as viewed from the NW corner of the shaft. Fine Flow stone formations In P8 Jackpot cave Derbyshire. A grand day post wedding celebrations. Rubber Duck Caving Club with Alex Anderson and Phil Gillespie. 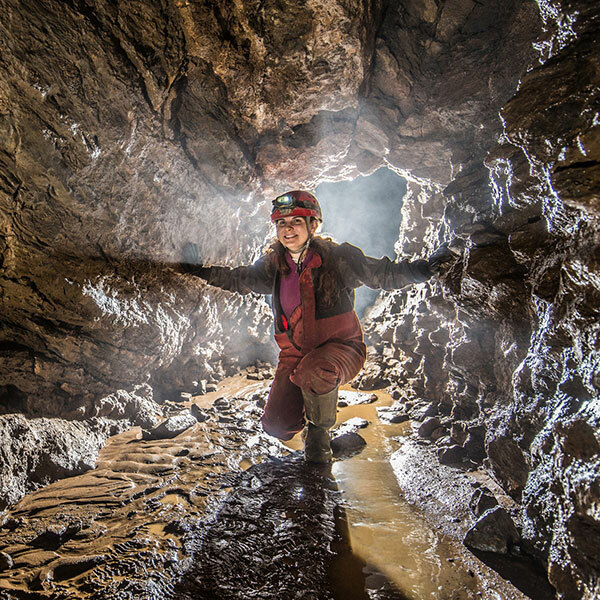 Rubber Duck Caving Club shared Outsider Magazine's post. Rubber Duck Caving Club added 5 new photos to album: Rubber Duck CC - JH to Peak 22/04/17. Superb days caving with Reynard, Ian, Phil and Mark completing JH to Peak Cavern through trip taking the White River Series en-route. Ogof Ffynnon Ddu. A very extensive and complex system that has been enjoyed by members of the club over the years. Picture curtisy of Bill Nix, taken on a recent visit. streamway passage in OFD 1.